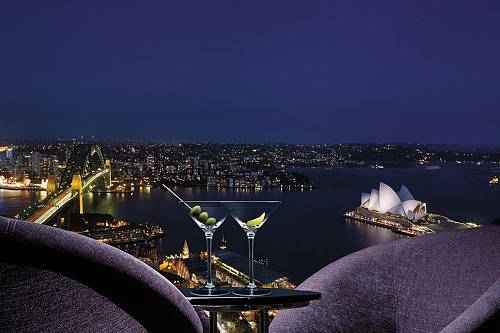 Sydney Harbour is home to a multitude of sensational attractions and experiences. With thousands of people visiting harbour attractions per week, you can skip the crowds and see it all from a well-appointed, 52 ft. cruiser. 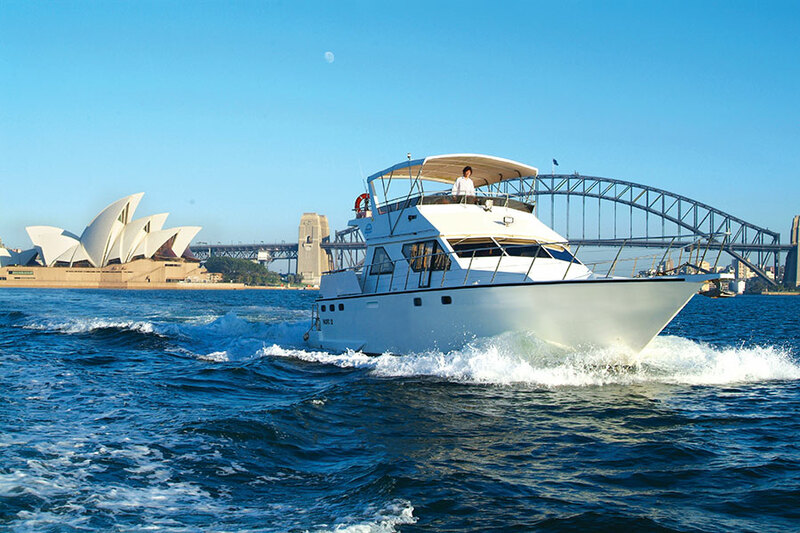 Tour harbour attractions, including Darling Harbour, Sydney Opera House, and Harbour Bridge, with your host Shawn. 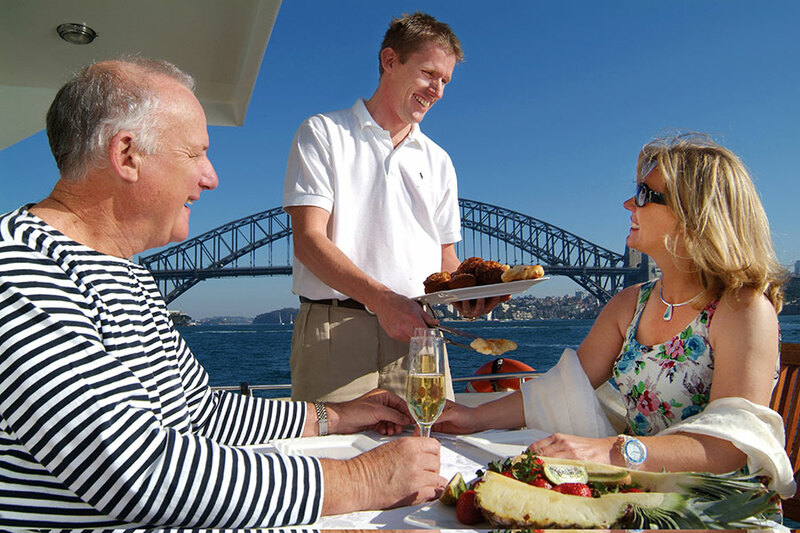 With the small group experience, you can also take advantage of Shawn’s local knowledge, from the history of Garden Island, to socialite attractions such as Russel Crowe and Aussie John’s harbourside houses. 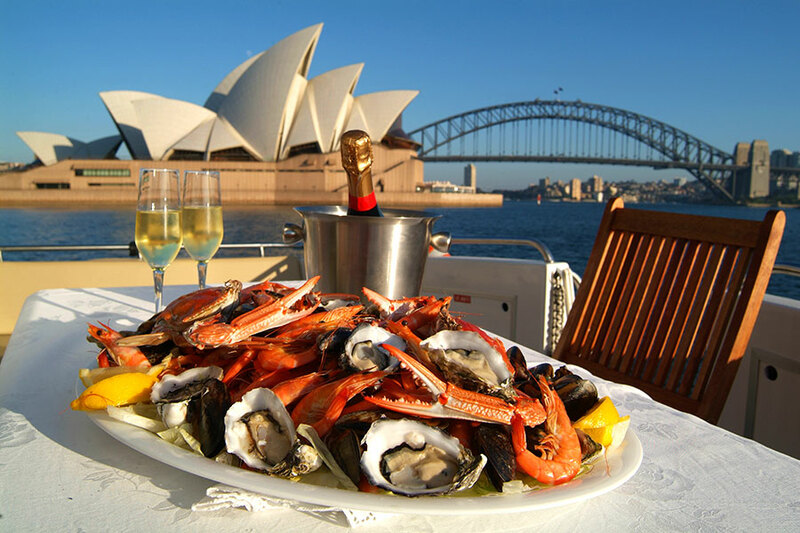 Get a truly local Sydney experience with the feeling that you’re cruising the harbor on a friend’s boat! After experiencing New Year’s Eve in Sydney, drive out to family-friendly Batemans Bay. 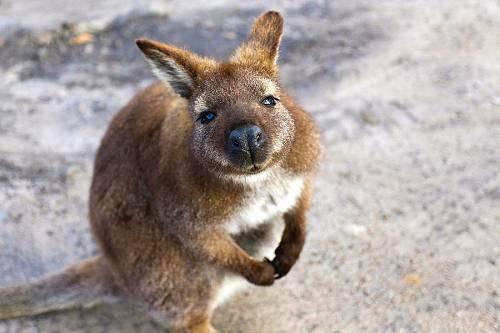 Tour Murramarang National Park and see kangaroos on Pebbly Beach! 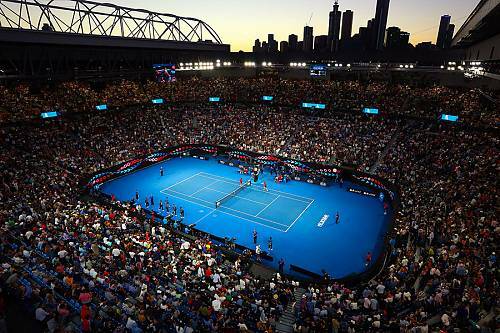 Experience the thrilling Australian Grand Prix in Melbourne and watch the city come to life with parties and events! 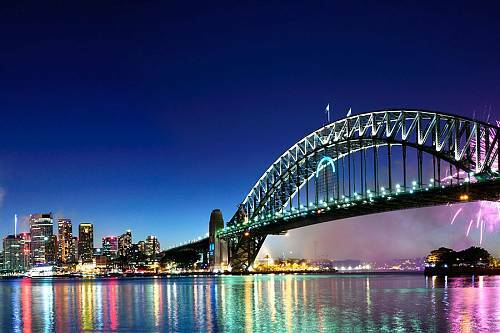 Then head to Sydney and discover this iconic city from a local’s point of view. 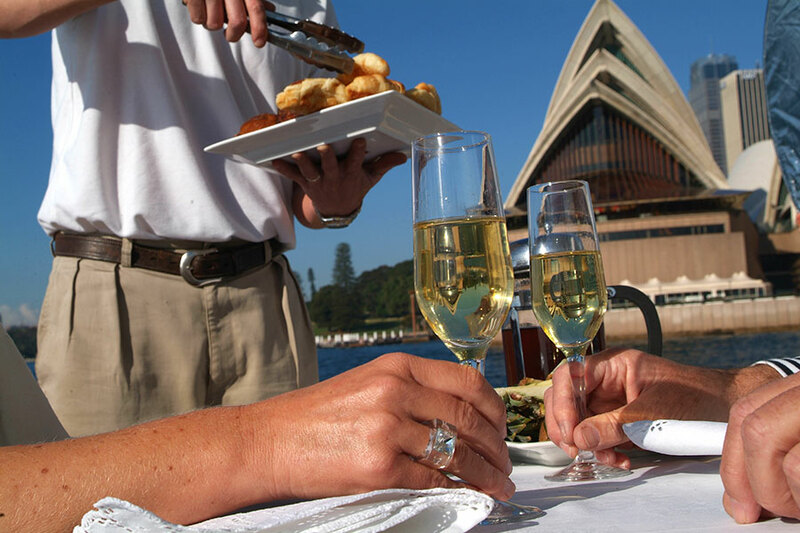 Get a local’s view of Sydney, explore the beautiful Blue Mountains, and get a taste of the Hunter Valley wine region. 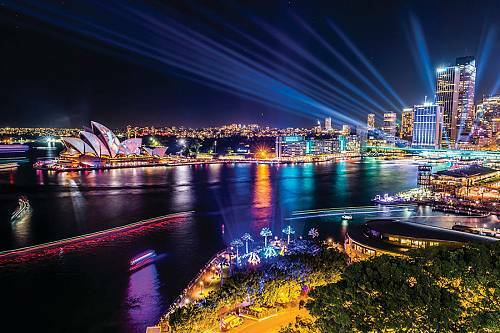 Visiting during Vivid Sydney (May – June) gives you a unique and colorful view of this extraordinary city! Short on time? 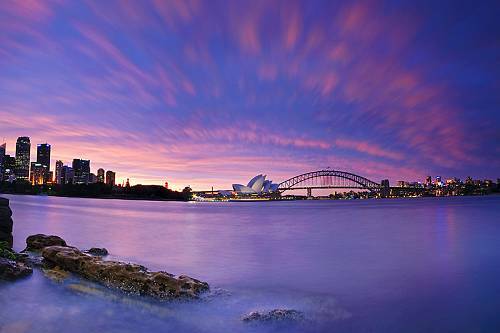 Hit the top highlights of Australia: Adelaide, the Great Barrier Reef, and sunny Sydney! 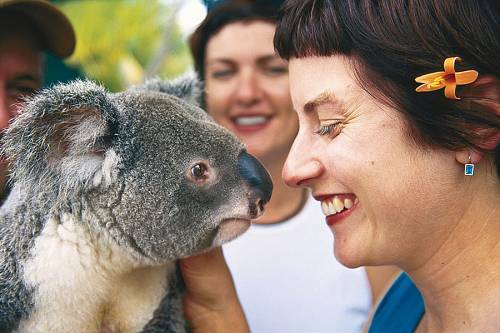 Explore local flavors, ancient rainforests, deserted beaches, and mountains where you can see wild koalas. Snorkel in the Great Barrier Reef, discover Perth and lovely Rottnest Island, explore trendy Melbourne, and see Sydney like a local. 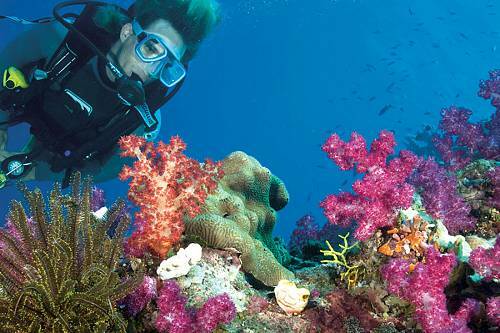 Get all the highlights on this Australia Family Vacation package! Looking for a vacation that hits all of the highlights of Australia? Look no further! 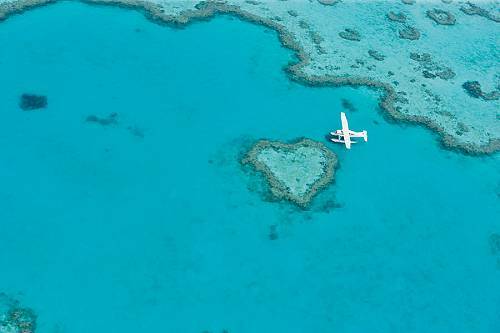 See Sydney, the Great Barrier Reef, the outback, and the Red Centre. This trip includes a bit of everything with a little bit of luxury. 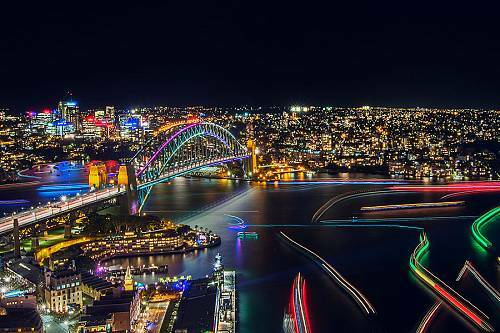 See Sydney become a canvas for brilliant light installations and projections during Vivid Sydney! This spectacular festival of light, sight, and sound takes place in May and June. Hit the highlights of Australia in style. A local lunch cruise in Sydney, an exclusive retreat on the Great Barrier Reef, and an expertly guided wildlife tour on Kangaroo Island will make your Australia Island Vacation one to remember! 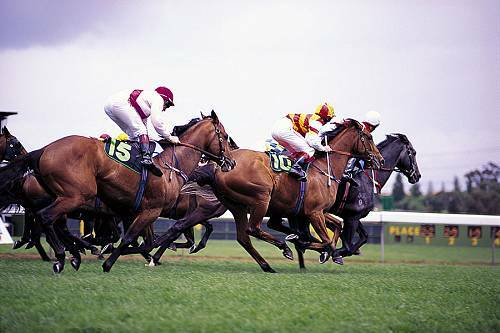 This Australia Travel Package brings together the best of Australia’s natural wonders at a leisurely pace. 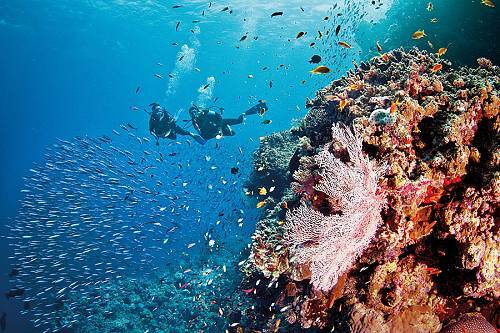 Snorkel the Great Barrier Reef, visit Sydney, and get unique wildlife and nature experiences in Tasmania. 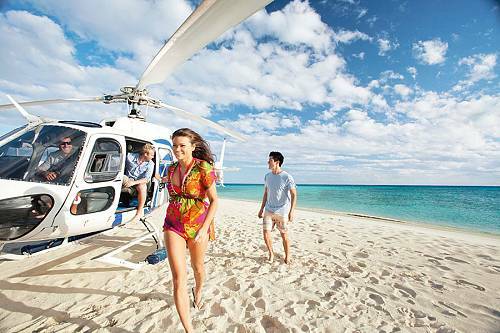 Australia and the Cook Islands are a perfect pair for a traveler looking for adventure and relaxation. Discover wilderness, wine, and wildlife in Tasmania and get a local’s view of Sydney. Then relax with 5 nights in the gorgeous Cook Islands!